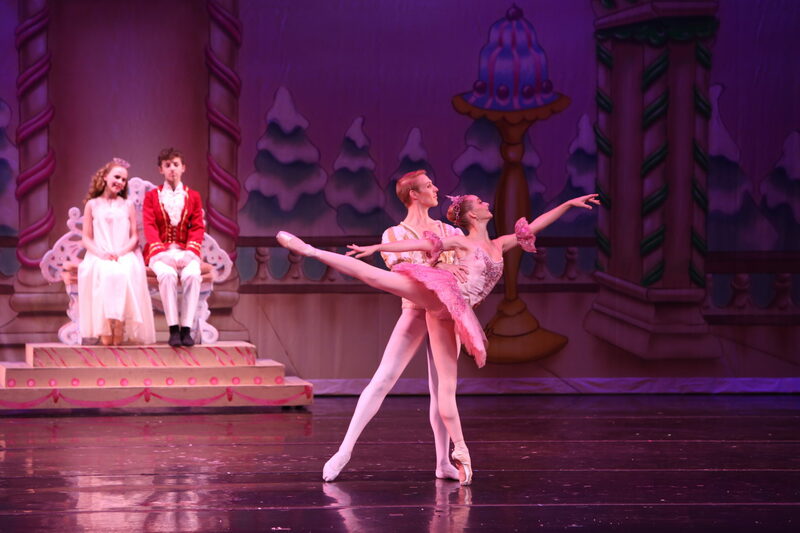 Your generous contributions will help Westside Ballet of Santa Monica. We want you to be a part of Westside Ballet of Santa Monica. If you are new to dance, come and be entertained and inspired. If you are already an enthusiast, let us re-connect you to the magic. This is your invitation to the dance.